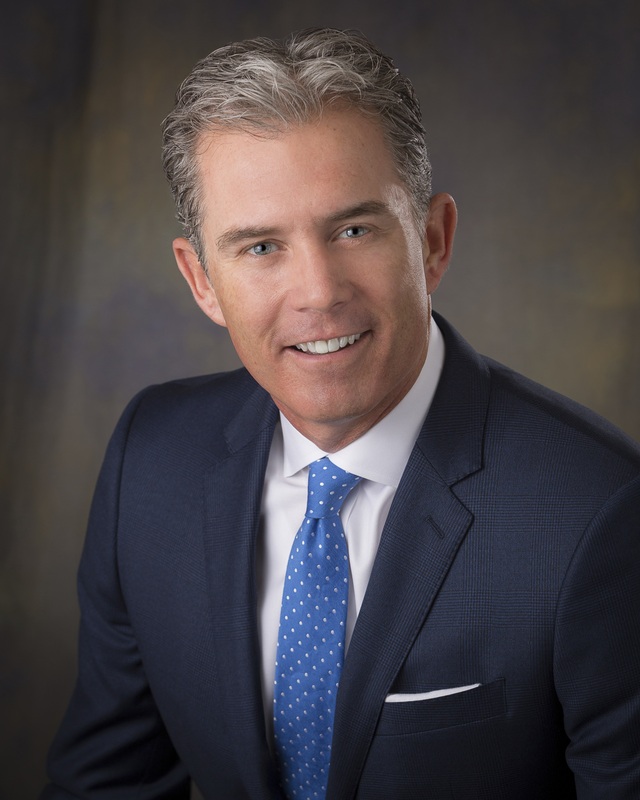 Clint Sargent has been practicing law with the Meierhenry Law Firm since his graduation from law school in 1998. He has trained as a trial lawyer with OCA Emeritus Member Mark V. Meierhenry, former Attorney General of South Dakota, and one of the state’s most reputable trial attorneys. Clint is well-known throughout South Dakota, not only for his representation of private property owners in eminent domain takings, but also as a trial lawyer handling some of the state’s highest profile criminal and civil cases. Clint has tried over 50 jury trials in state and federal court. Clint has earned an AV rating from Martindale Hubbel and has been selected by his peers for inclusion in The Best Lawyers in America. In June of 2015, Clint was named South Dakota Trial Lawyer of the Year by the South Dakota Trial Lawyers Association. And in 2017, Clint was inducted as a Fellow of the American College of Trial Lawyers, one of the premier legal associations in North America.